Ille Service Ireland is a washroom specialist company. With 4 offices in Ireland we service customers in all sectors from hospitality to health and education to leisure. 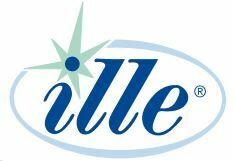 For 50 years, Ille has led the way in innovation and market-defining washroom and hygiene products, with an exclusive range of German made dispensers, quality consumables and a unique managed service.